Have you ever been in the room with distorted mirrors? There your reflection could be really funny! 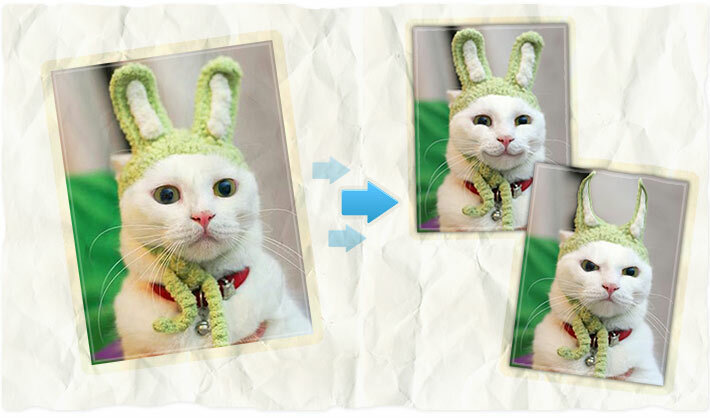 With AnyMaking liquify free online photo editing effect you can manually edit uploaded images in very fun way! AnyMaking fun photo effects are absolutely free!